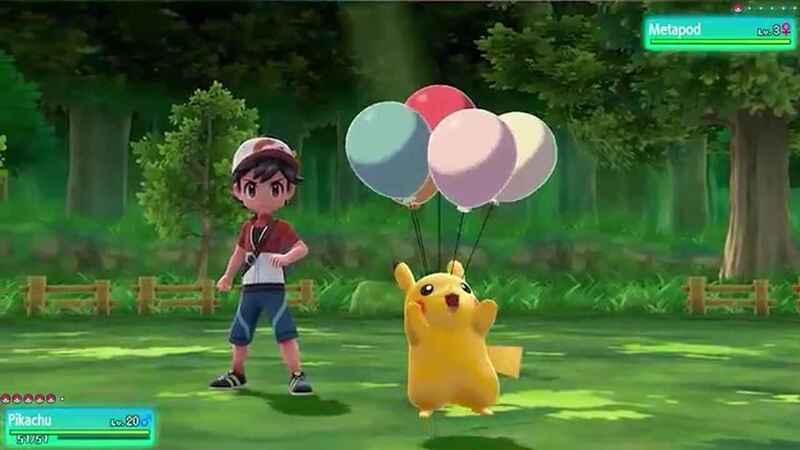 Following the game launch last month, Game Freak has also officially released the soundtrack for Pokemon: Let’s Go, Pikachu and Let’s Go, Eevee. To all Pokemon fans who are hooked and want to hear the Pokemon Let’s Go soundtrack, you can now purchase the music on iTunes. The soundtrack includes all the 122 tracks that can be found from Pokemon Let’s Go and Pokemon Yellow. For only $9.99, you can grab all the tracks included on the album. However, if you plan to only get selected tracks, you can get them for $0.99 each. Getting all the tracks will give you 2 hours and 35 minutes fun-filled Pokemon theme environment. You can purchase the soundtrack from here. Pokemon Let’s Go: Dome and Helix Fossil, Which One To Pick?